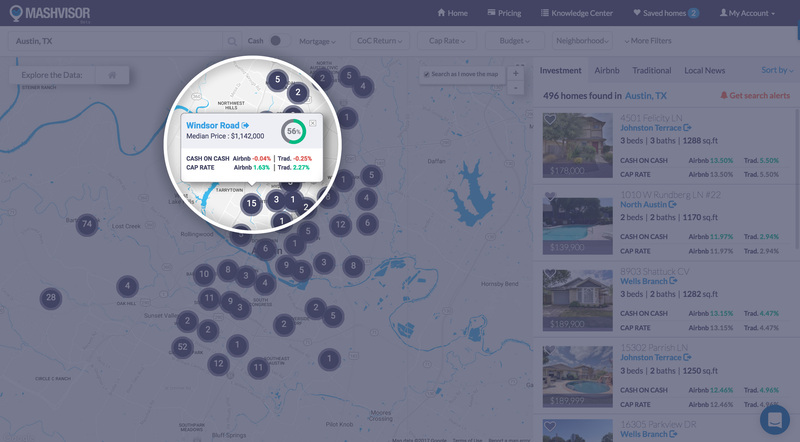 Obtain neighborhood analytics for easier than ever search results! No more driving around, no more manual comps! Click Here to learn about our search filters! 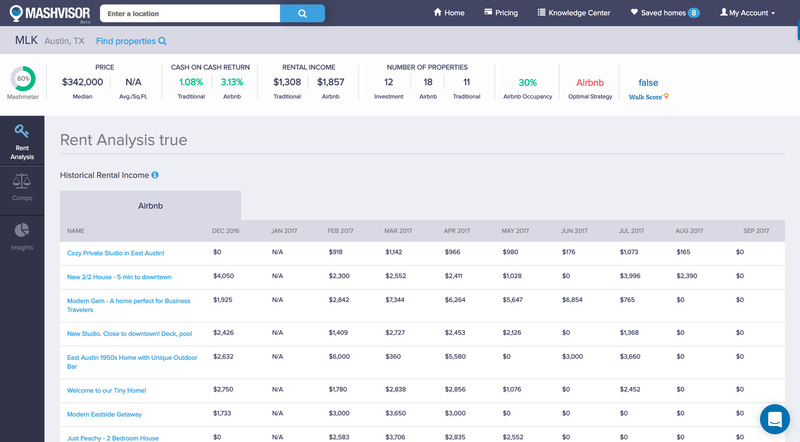 Click Here to learn more about becoming a Real Estate Investor with Mashvisor! 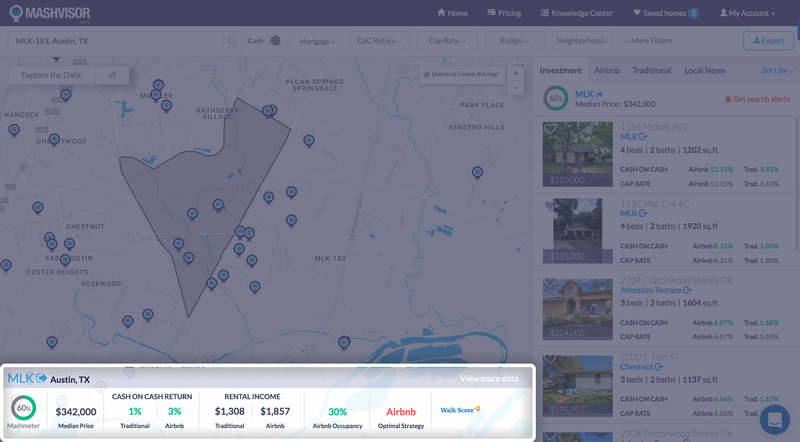 Click Here to learn more about Mashvisor’s Investment Property Analytics! Where Does Mashvisor Gather Its Data From? Mashvisor gathers its data from a number of different sources such as Airbnb API, Listhub, MLS, Rent Jungle, Redfin, in addition to other sources. We gather all the data and “Mash” it together using our algorithms to determine the results and provide the user with the analytics to “Advise” them on their investment decisions.